A new infographic highlights the impact of Disney's acquisition of Twentieth Century Fox. 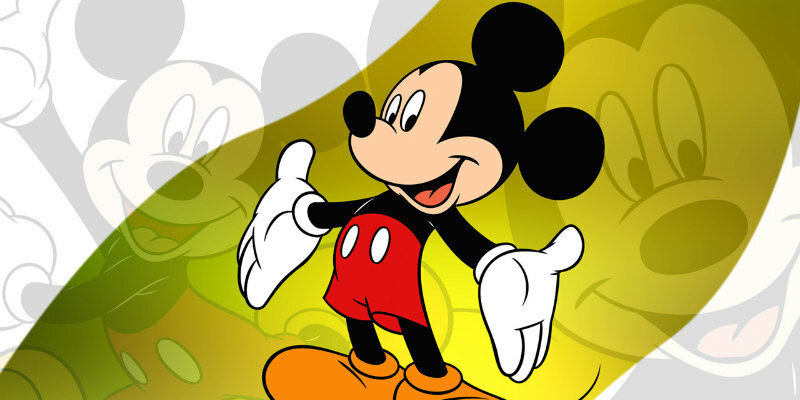 Expected to be finalised by 2021, Disney's acquisition of Twentieth Century Fox means the studio that Mickey built now boasts an impressive roster of entertainment properties. An infographic put together by ABC Finance breaks down the potential impact of the $66 billion merger.